Big Web Warehouse Ltd specialises in business storage and storage services. 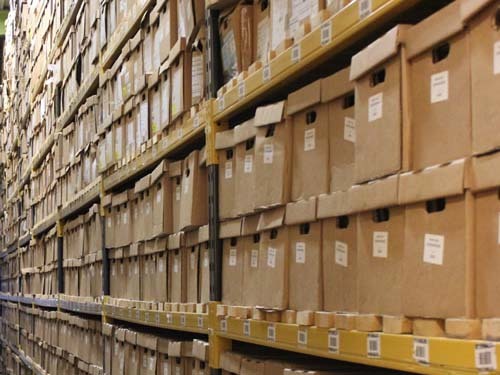 We offer a competitive storage service to UKWA audit standards. 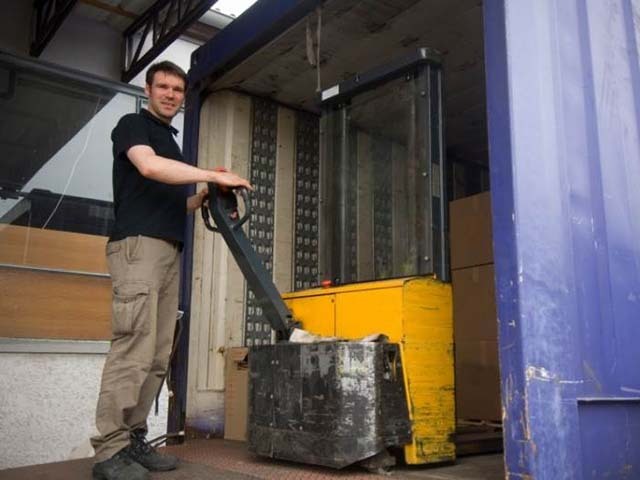 Looking for a commercial storage warehouse for storage of pallets of products? Just want pallets in and pallets out NO FRILLS? Get a quote to beat the recession and streamline your logistics. For 12 years Big Web has provided commercial storage services to manufacturers, retailers and online businesses from our location in Peterborough, the central distribution hub for the UK located on the A1 M1 Peterborough and 45 minutes from the M25 and London corridor. 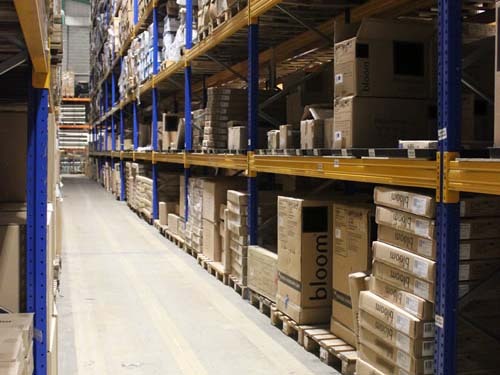 From simple pallet storage of commercial goods with stock control paid per pallet per week, through to pick and pack into B2B and B2C business sectors, we have a track record that proves our enthusiasm for getting the job done on time and to budget. We de-van containers, update online stock control, store securely and prepare for onward shipment all consumer goods, industrial goods and commercial materials including printed matter, literature and books. If it can fit on a pallet and it is not dangerous we have probably handled it - from swimwear to paper towels - from oats to mattresses. Short term, long term, RH&D and full service, dedicated staffing, deep storage - our flexible 'never say no' attitude gets the job done and out on time. 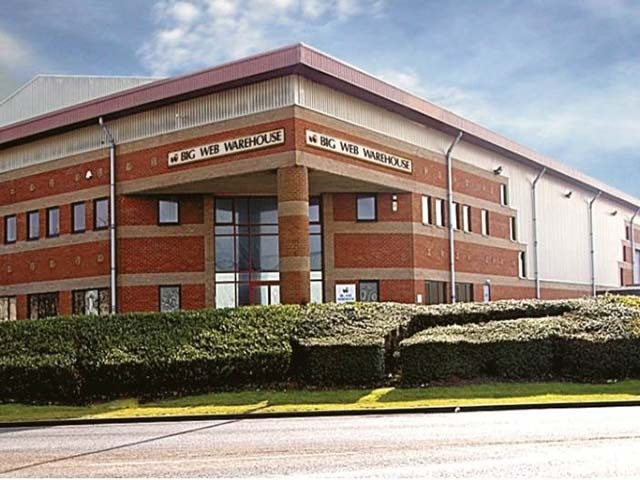 Big Web Warehouse UK warehousing, offers pick and pack, warehousing, fulfilment, long term and short term warehousing facilities for companies in Peterborough, Northampton, North London and all points on the A1, M1, M25, A14 network. Located at the heart of England's motorway network and the hub for London, the Midlands and the East Coast Docks Big Web Warehouse is the ideal location for storage of goods. Big Web Warehouse is a low overhead high technology business. This means our prices when judged 'like for like' are highly competitive and, where the fixed price option is taken, all inclusive. Big Web is a 'can do business'. Everyone on the team takes a pragmatic, flexible approach to problem solving. We are pro-active and try to spot problems before they occur. As part of your supply chain, we understand that in part, your company is being measured by the quality of our service. The right goods must get to their destination on time and in good condition. Extensive use of bar code technology throughout the Big Web Warehouse reduces human error to a minimum. It drives the pallet location database, speeds up reception and exit times and provides a wealth of data for reporting. It also helps with efficient invoicing, stock control and can be merged with carrier systems.